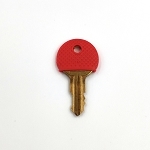 Key Cut: There are multiple key code options, please let us know your key code to be cut. 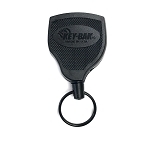 Illinois lock / Northeast Lock DUO replacement key. There are multiple key code options, please let us know your key code to be cut. This is for regular DUO key. 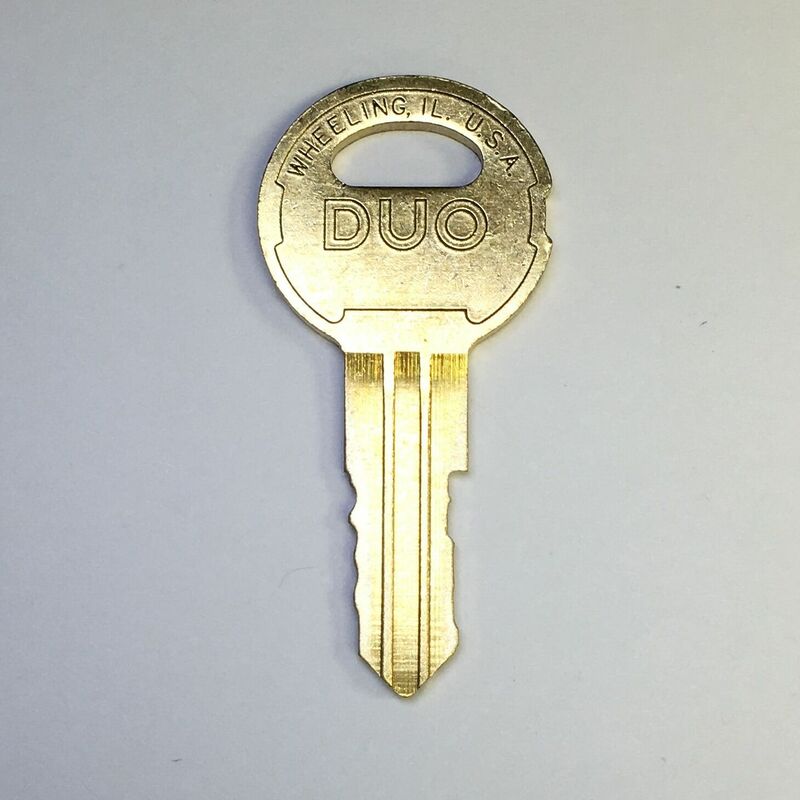 Please buy DUO master key through related link at bottom of this page. 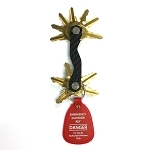 Note: we cannot cut M2XX series key code. They are restricted to Knaack. Please call 815-459-6020 to order them. The replacement for the DUO key was so simple enter the key code and how may replacements you want. Keys exactly what I needed and worked perfectly. The pricing was very fair compared to other places I purchased from. Staff was very helpful when I called. 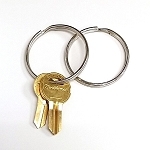 Q: Is Your Duo Key # 360G a Triple bitted kkey? A: Yes, we use the term 'triple bitted' to refer all DUO keys because the milling on the key is considered as third bit.